With our financial capital markets as nascent as they are, any discussion of a major company going public is going to be half parts a discussion on the specifics of the company and half parts a discussion of the markets themselves. The Pakistani stock market’s valuation mantra, I feel, mirrors that of Pakistan’s other boom, the property sector. Consider the property sector for a moment: the rental yields of property in Pakistan is absurdly low. A stark contrast from how astronomically expensive property has become. These high values are to be seen not only in the major metropolises, but places like Okara, Swabi and Mirpur Khas. is a self-fulfilling prophecy, since many people do believe in its utility for that purpose. Their rates will rise, even if the yields themselves remain as low. One cannot help but feel that about the stocks rocketing up the Pakistani stock market. Is this a gut feeling? Not at all. An analysis of the high price-to-earning ratio of star Pakistani stocks reveals a situation similar to the property markets. The estimates of future earnings (all shares are a claim to those future earnings) are not reflected at all in the prices. The high prices of these stocks and corresponding capital gains maybe because of the same self-fulfilling prophecy as we saw in the property markets; enough people believe in it and the people don’t seem to be bothered as much about future rental yields and EPS. Now, onto Dalda itself. 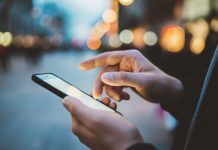 The company has seen stellar growth in the past. That growth seems to be slowing down now, even by the company’s own (optimistic) estimates. The company’s bookbuilding process, however, reveals that it wants to be priced like a high-growth company. However, there just might be a couple of tricks up their sleeves. Though in his capacity as the Chairman of the edible oil industry’s leading association, Westbury owner Bashir Janmohammed makes all the right talking points against the Punjab Food Authority’s upcoming clampdown against banaspati ghee (too much Transfat, says the Authority) but his own Dalda brand wears its status as “Virtually Transfat Free (TVF)” like a badge. The Only brand in the country that can boast that. 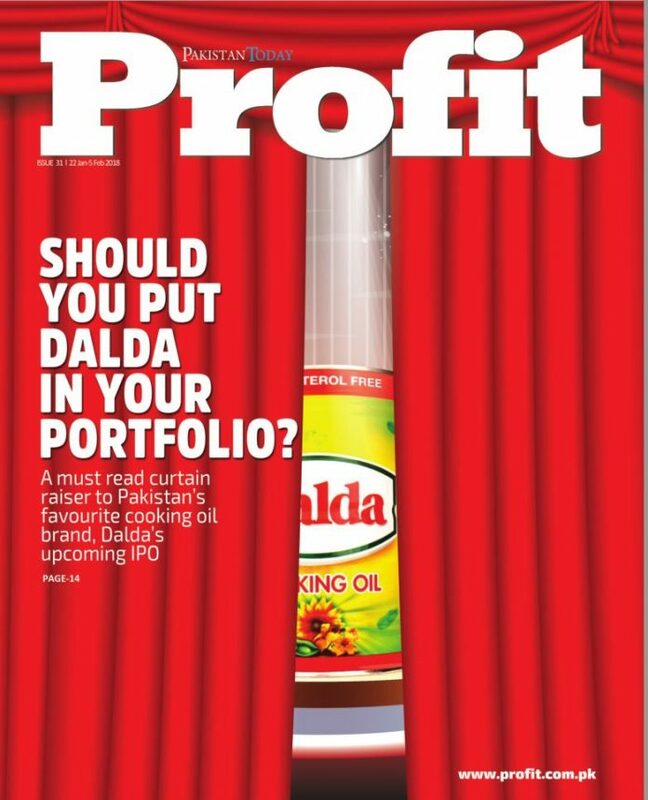 By that measure, if this regulatory directive were to take place by 2020, and the rest of the brands are not able to undertake the retooling and restructuring required to reduced their Transfat levels, Dalda will have the entire market to itself. If that happens, our general view of the overpriced status of Pakistani stocks notwithstanding, the stock is going to be a good buy. If not, think of it only as a store of value, the way you would any other stock.